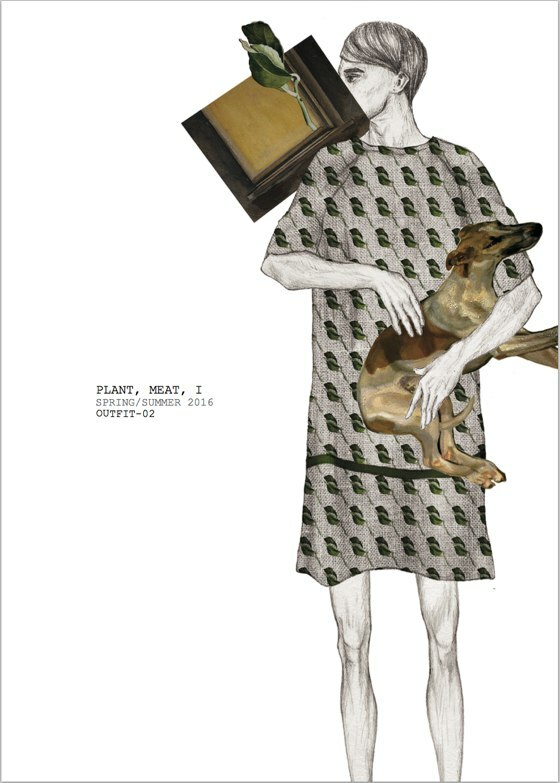 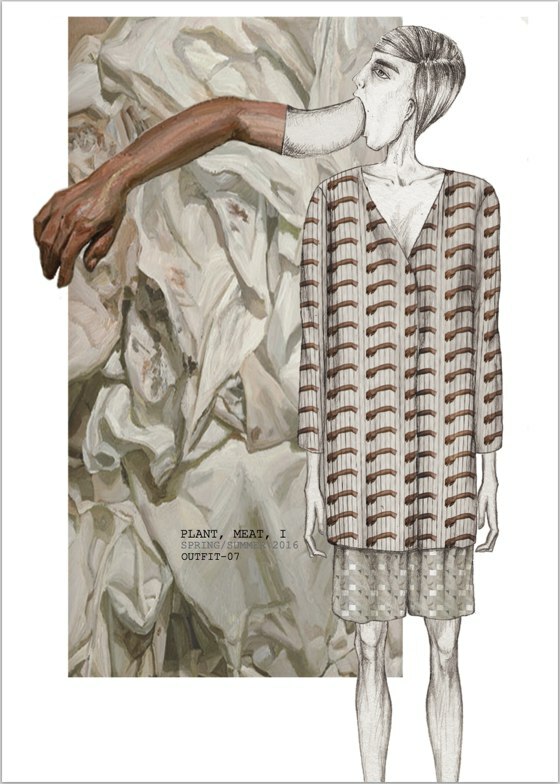 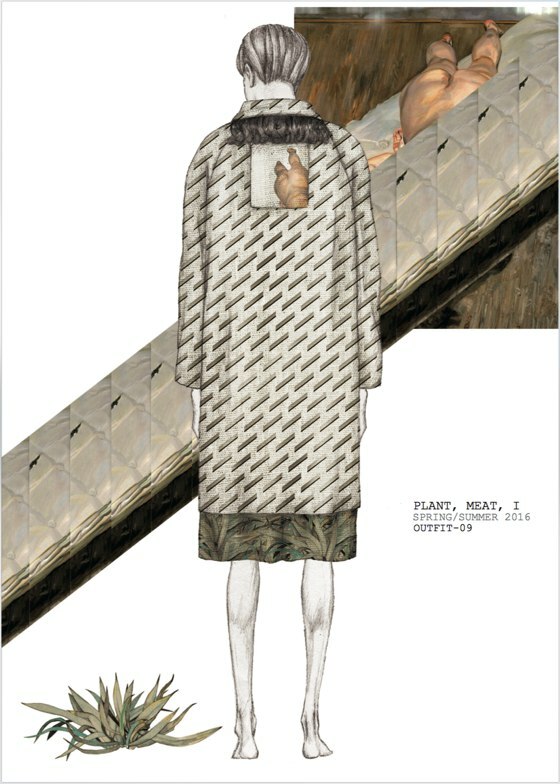 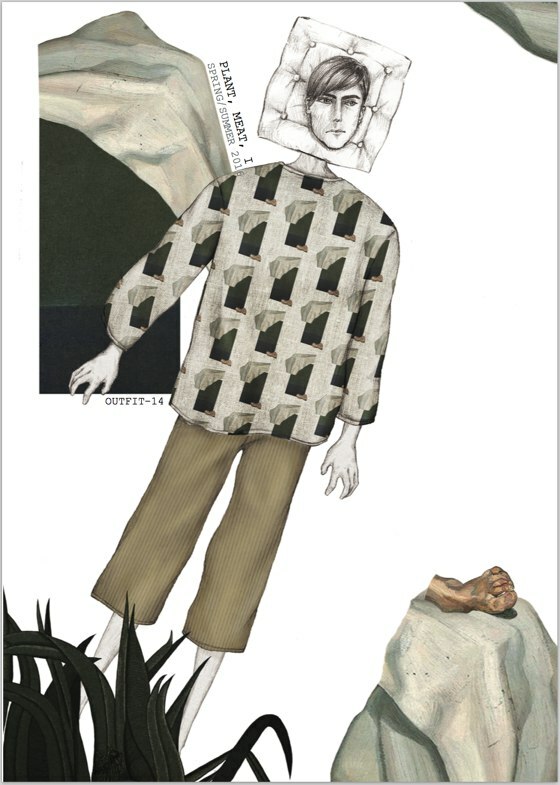 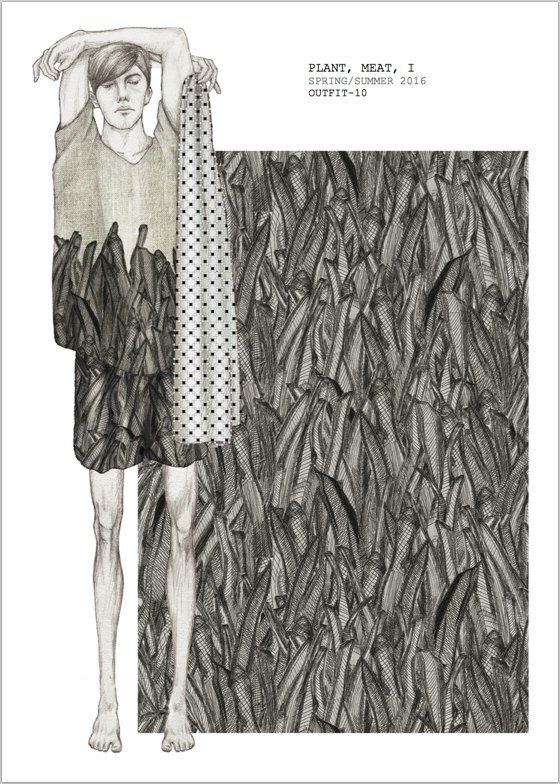 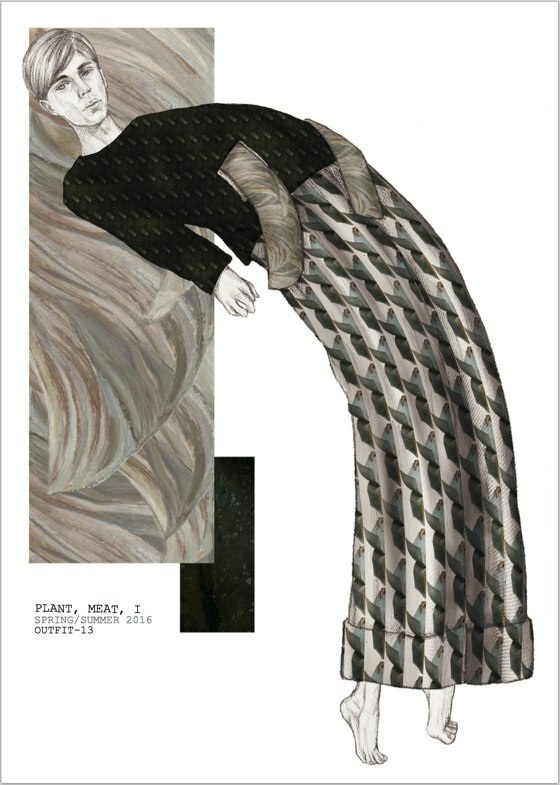 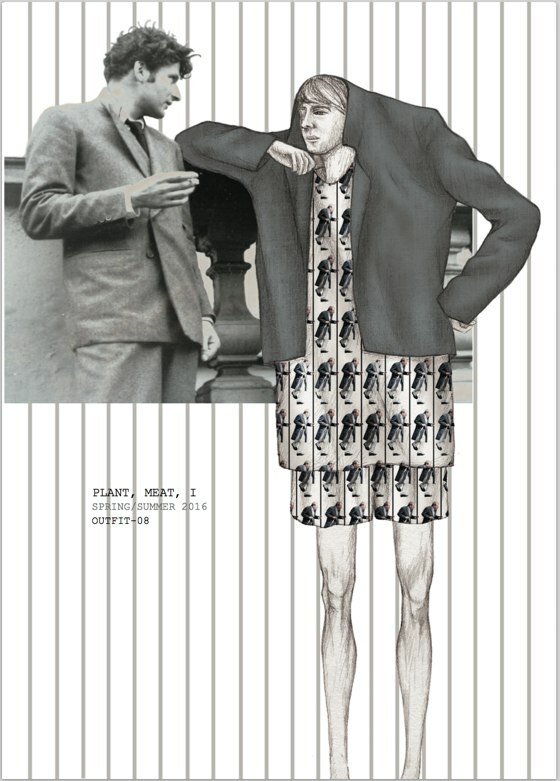 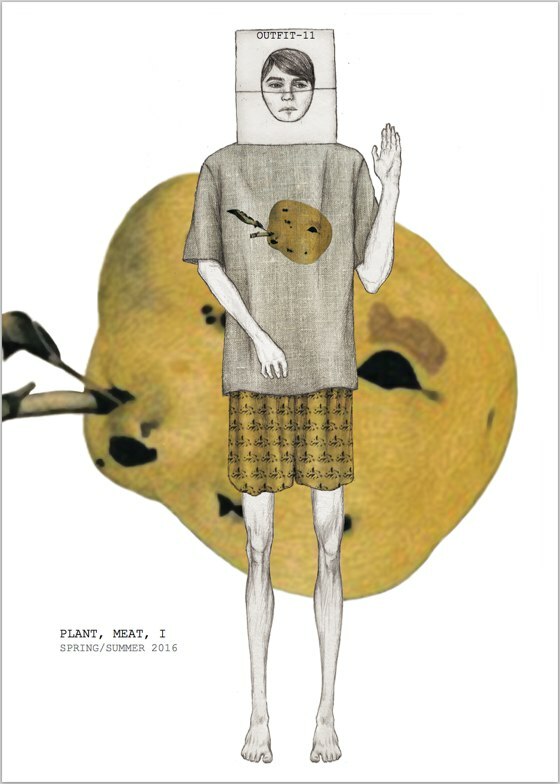 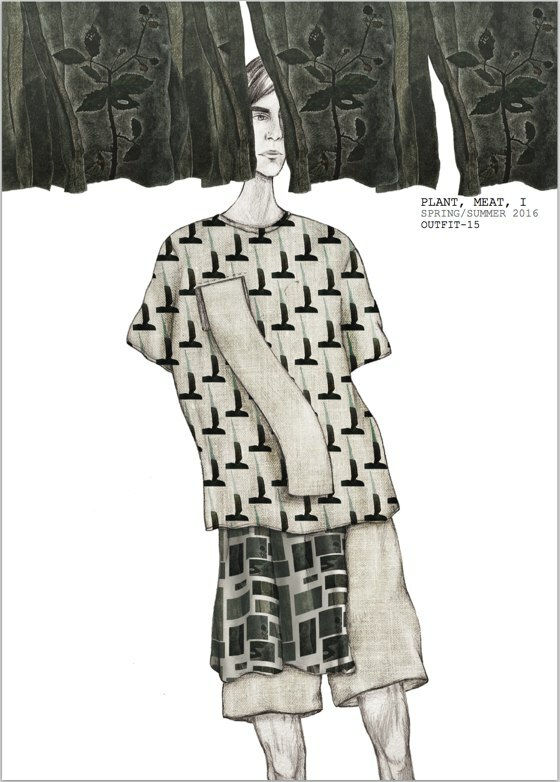 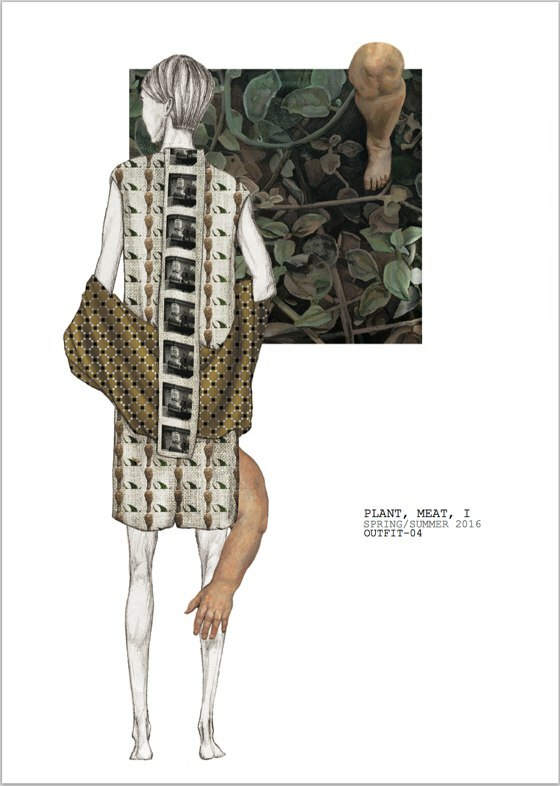 These remarkable fashion illustrations are by Wentian Zhu, who was my student in Fashion Design Intensive course at the Istituto Marangoni in Milan. 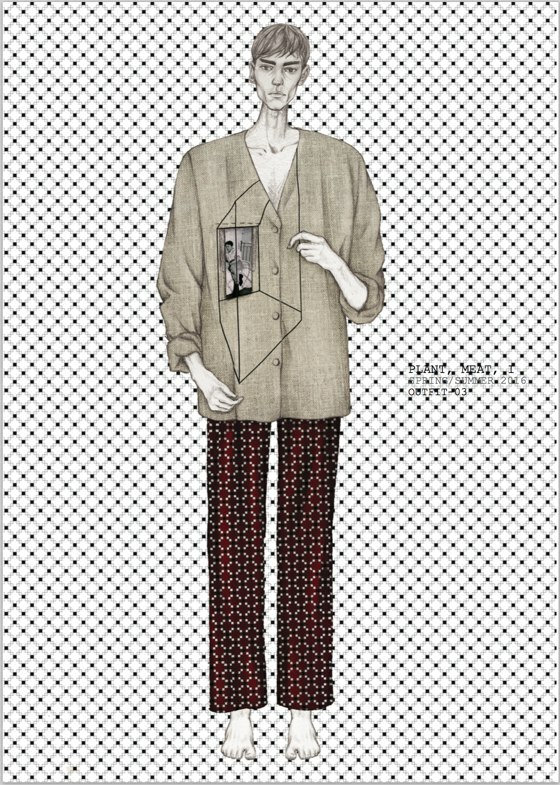 What about? 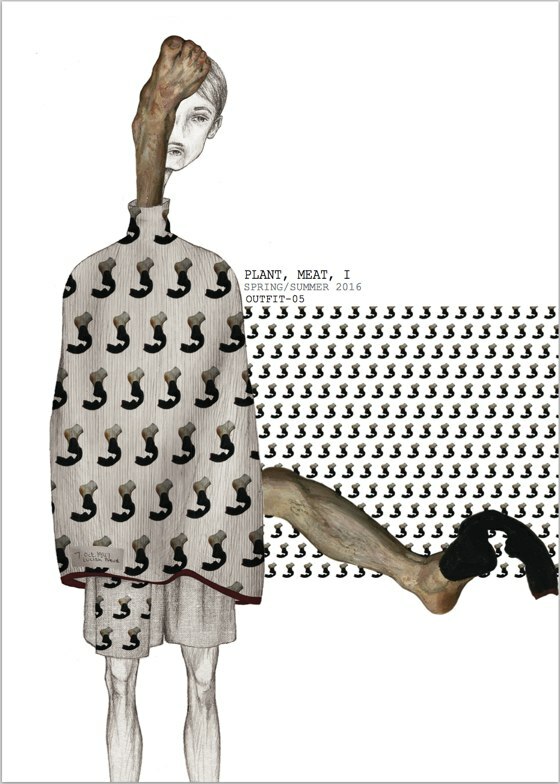 Each artboard is a little piece of art, with surreal human figures, never dull graphic compositions, combined with a mix of patterns and colors of great taste and personality.